Cultuurhuis Delfshaven is a LCC: a Local Cultural Centre. 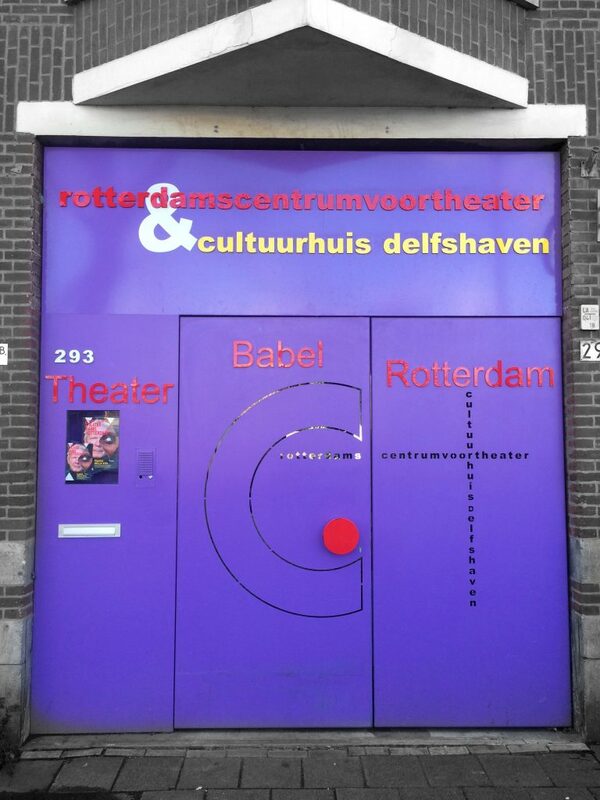 As cultuurhuis delfshaven, theater babel rotterdam connects people with art, even if they don’t have that much affinity with it. we organize activities for, in and with the neighborhood and we open up the doors of theater babel rotterdam for organizations from the neighborhood. Do you want to organize a theatre show, a concert or a festival? Do you need a space for your meeting, or for your Friday afternoon drink? 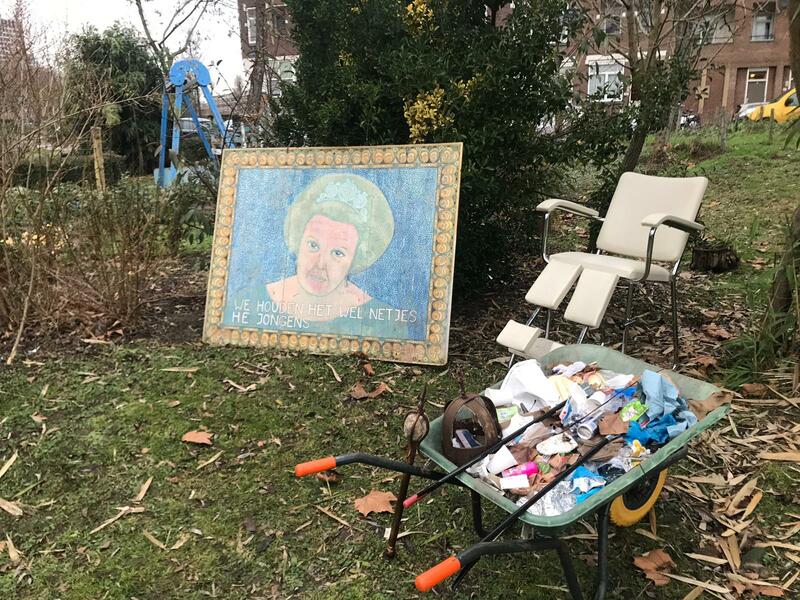 On January 26, Cultuurhuis Delfshaven presented the theatre show Koning Winterdip in Proefpark De Punt. 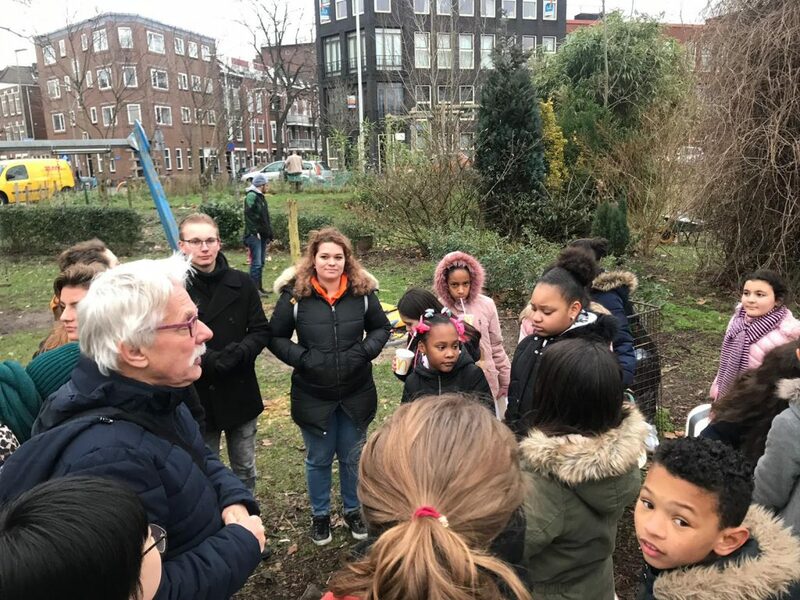 The show was performed by an inclusive mix of young performers from the Valentijns school and actors connected to our company, directed by Bob van der Lugt, with assistance by the interns from Hogeschool Rotterdam. Heeft u zelf een idee of een plan?